Located on the Arabian Peninsula, Yemen borders Saudi Arabia to the North, Oman to the East, and the Red Sea to the West. 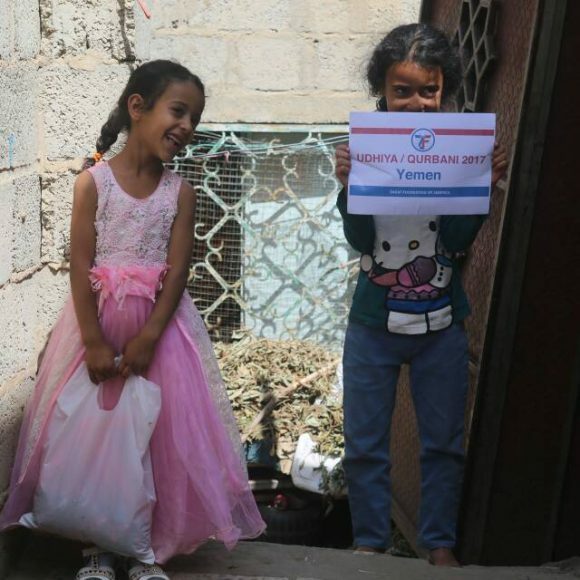 Yemen is the most impoverished and least developed country in the Middle East. 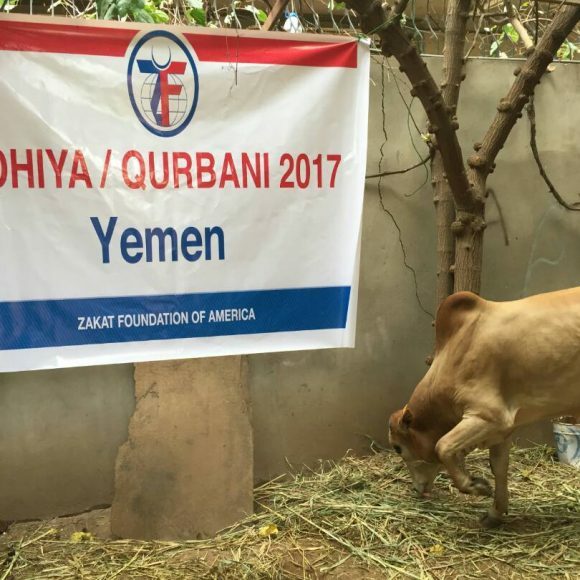 Dwindling natural resources and an increasing population growth conspire to destabilize Yemeni society. 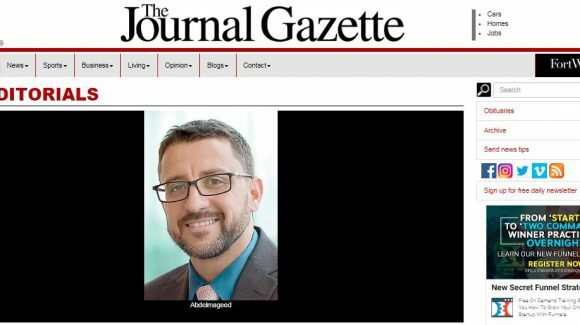 Rampant government corruption is a prime obstacle to growth. 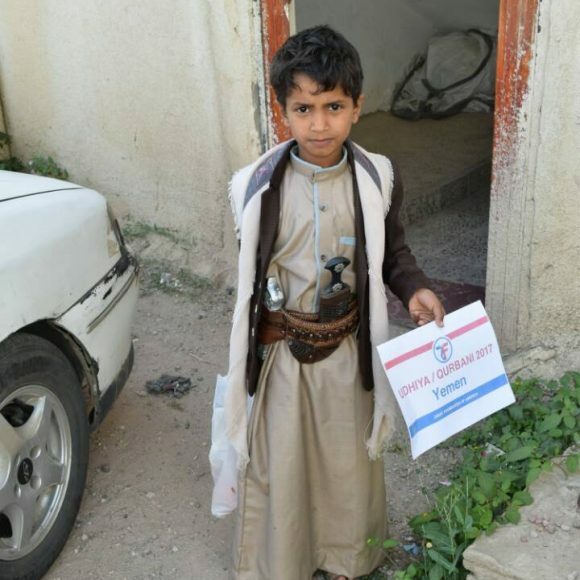 In 2011, as unemployment and poverty peaked, many Yemenis took to the streets in protest, which has led to a prolonged, brutal conflict. 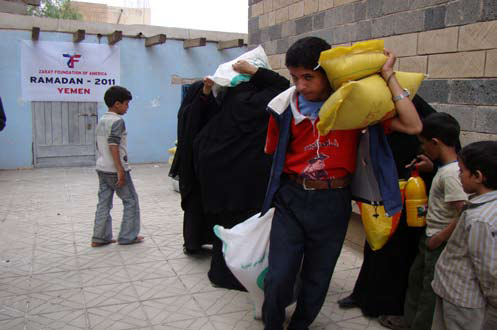 Government crackdowns displaced over 400,000 people. 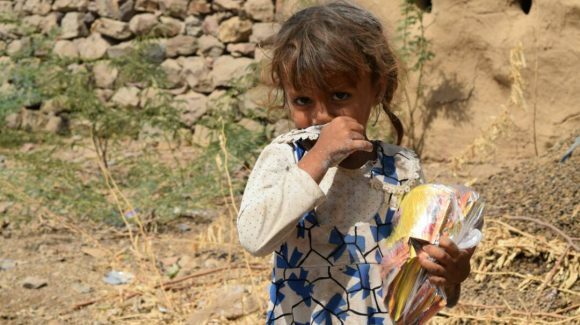 The conflict exacerbated the country’s endemic poverty, leading 50% of all children to live malnourished lives, second only to Afghanistan on a global scale. 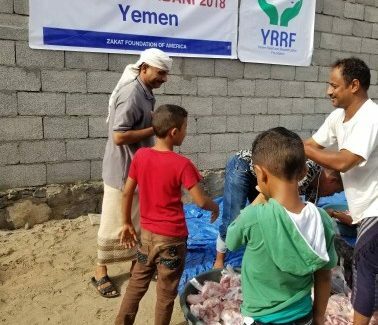 Despite the massive poverty and hunger in Yemen, the country remains a haven for refugees from the Horn of Africa, which has only made the crisis more complex. 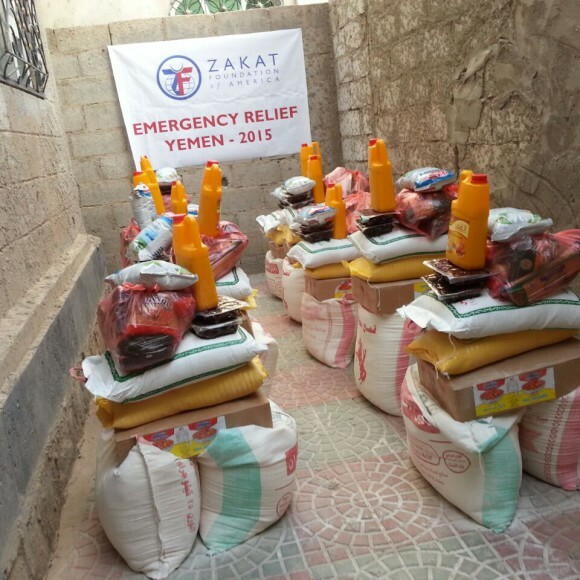 In Yemen, Zakat Foundation of America has focused on providing emergency humanitarian relief and also distributing food for the Ramadan and Eid holidays.